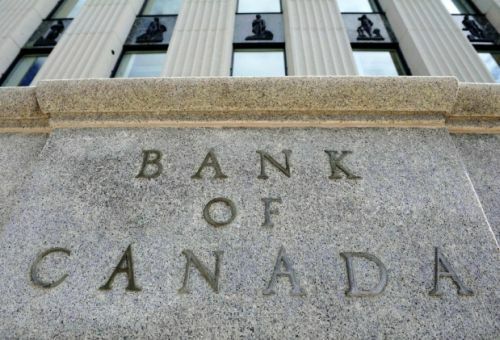 Speaking to the House of Commons Standing Committee on Finance Tuesday, the Bank of Canada’s governor Stephen Poloz said the country’s central bank doesn’t believe the market is facing traditional “bubble” conditions. “There are many other characteristics of a bubble situation that are not present,” Poloz said, pointing to highly speculative behaviour – for instance, people buying multiple properties with the sole intent of selling them at a profit in the future. It's a message agents have been sharing with clients for months as interest rates edged lower, effectively strenghtening the appeal of a home purchase. Still, Poloz's assessment raised eyebrows on Parliament Hill, with committee members recalling the central bank’s report late last year. It called the country’s housing market overvalued by up to 30 per cent. Poloz, however, said the housing market, thanks largely to historically low interest rates, helped to buoy the Canadian economy during the global economic crisis. Poloz also said the BoC’s overvaluation report doesn’t necessarily mean the market is in for a massive correction. Instead, the governor said he believes incomes will benefit from the strengthening economy, and that will help to close the affordability gap. “Macro-wise, we feel all those ingredients are coming together later than we expected but as we expected,” he said.